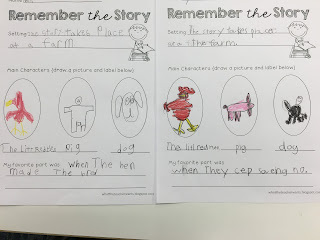 Elephant and Piggie are so funny! 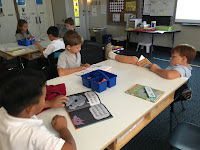 We continue to learn routines for Reading Workshop. 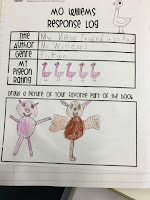 We know that some days we will have "paperwork" to do. 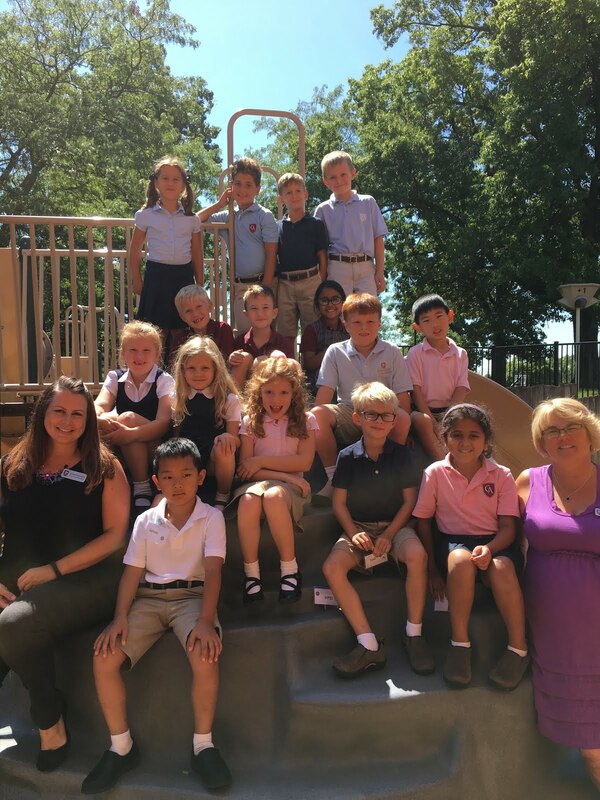 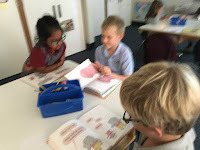 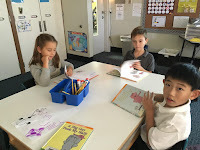 This week we had the chance to do a mini book review. 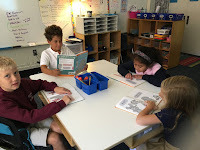 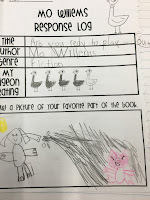 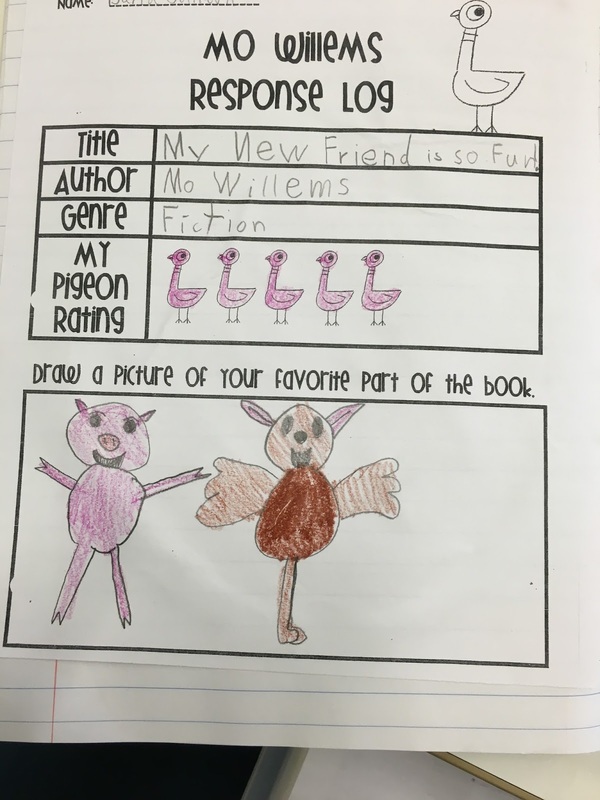 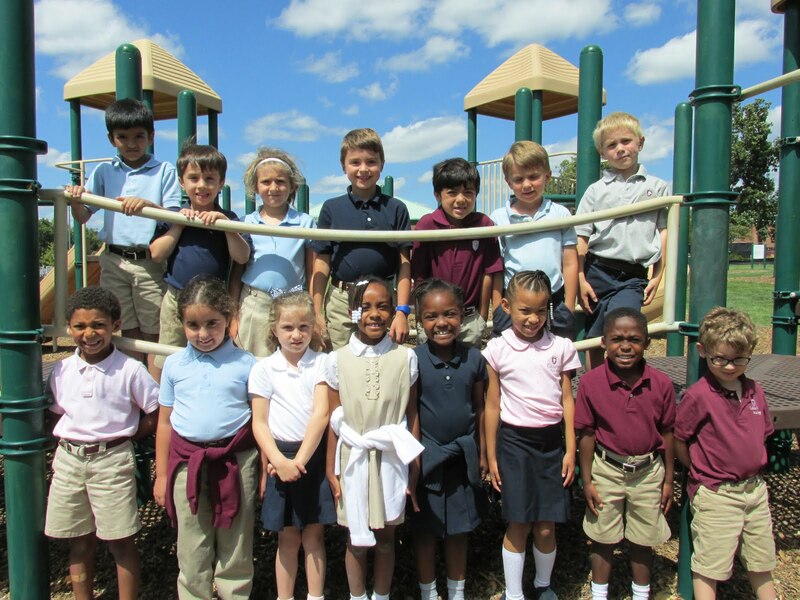 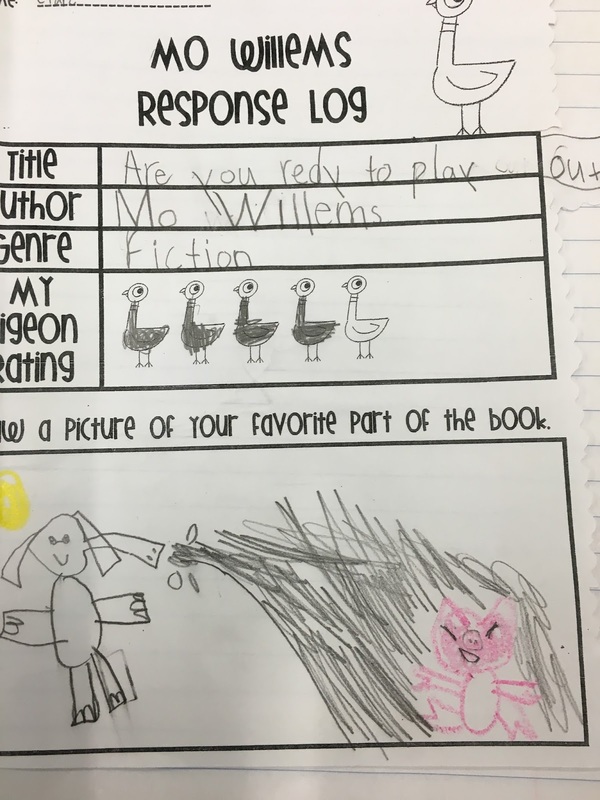 Every 1D Superstar read and responded to a Mo Willems book. 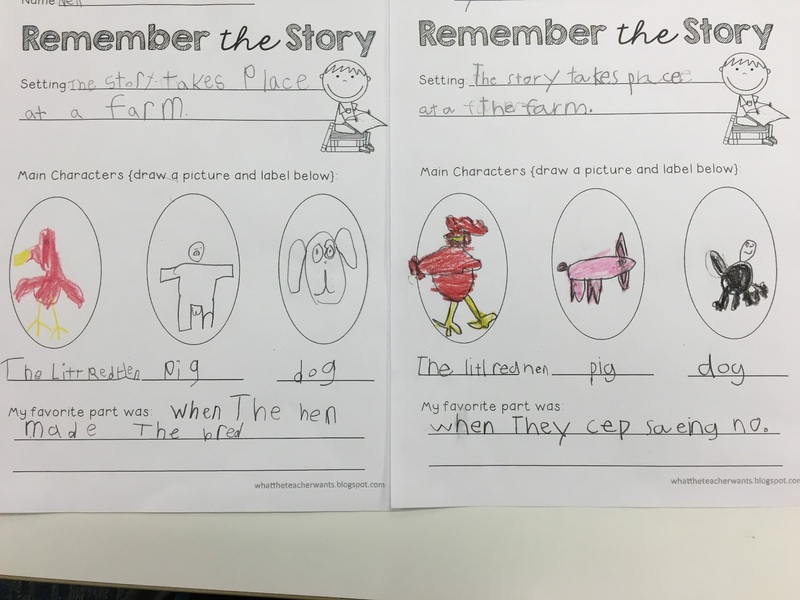 We also read Little Red Hen and completed a Remember the Story page. These pages help us to think about our reading.